Mary Lou Langley is a WA State Licensed Massage Therapist. Her license includes human and large animal endorsements. Initial license issued 03/18/2011. She is a graduate of Aspen Equine Studies, in Colorado in 2004., and Sage Academy of Massage & Body Work (human massage college in Moses Lake, WA.) in 2010. She holds “Certifications”, in equine micro-current stimulation, myo-fascial release, equine body work and deep-tissue. Mary Lou served as a 4-H leader for over 10 years. Was the founder and head coach for WA State High School Equestrian Team Grant County Smokiam Team for five years. She has served at youth camps, instructing equine science for many years. She has also been a teacher’s assistant at Sage Academy of Massage & Body Works, for three years. Mary Lou has been legally blind since 1998. Her disability in no wise inhibits her ability to instruct. In fact, her disability enhances her “touch” senses equipping her with sensitive tactile skills. She currently, is still riding horses and operates successfully her own massage practice for people and horses. 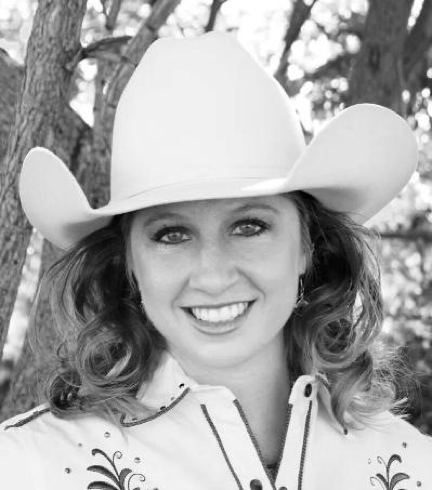 Danielle graduated in 2011 from the University of Montana-Western with a Bachelor’s of Science in Business Administration, minor in Equine Management, and an Associates of Science in Natural Horsemanship. 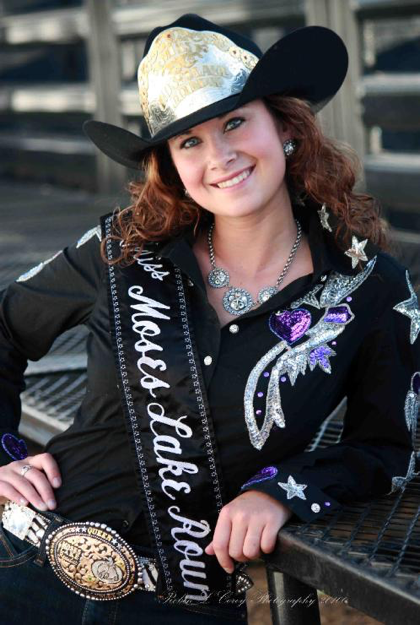 Danielle also, completed a 6 week internship with international “Natural Horsemanship” clinician Kathleen Lindley 2010. Danielle has twenty years equine experience in 4-H and High School Equestrian Team. She is a seasoned and accomplished Western and English -Dressage rider/instructor. Danielle is currently finishing her Masters degree in mental health counseling with a specialty in “Hippo” therapy. Catrina has twenty years experience as an equine competitor and five year’s riding instructor / coach. Catrina has been a member of the Women’s Professional Rodeo Association (WPRA), competing professionally in barrel racing . Catrina has over a decade of experience, in 4-H and High School Equestrian Team. She has also coached for the High School Equestrian Team, as well as private lessons. Miss Moses Lake Roundup 2010.